Casa Forma has been using Serdaneli products in our projects for a number of years. 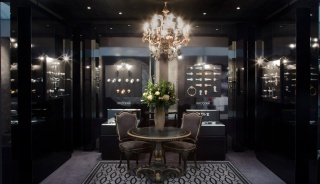 We were delighted to be given an opportunity to create a space that would reflect their brand at its true best. 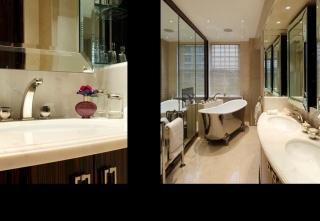 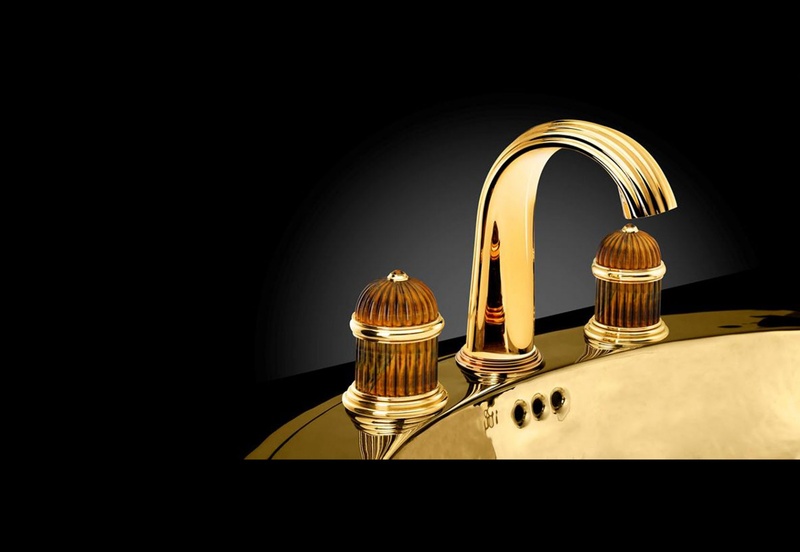 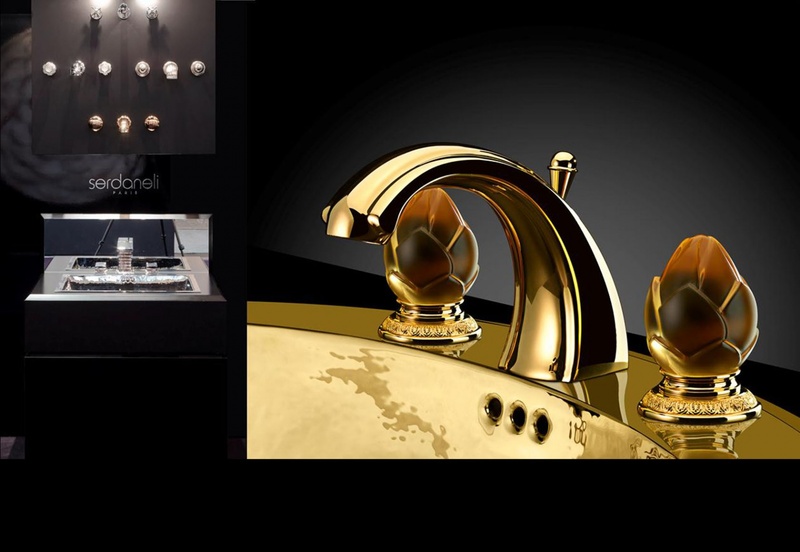 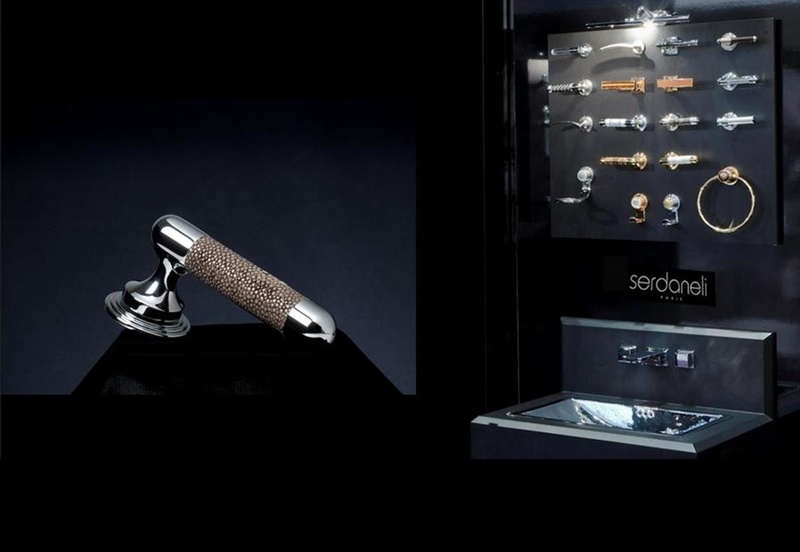 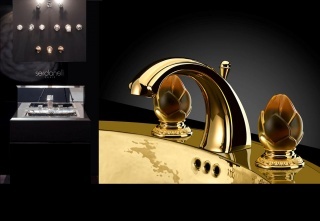 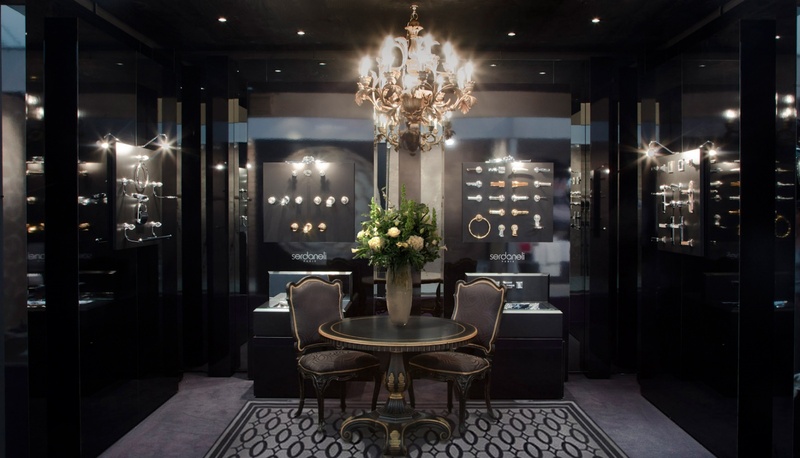 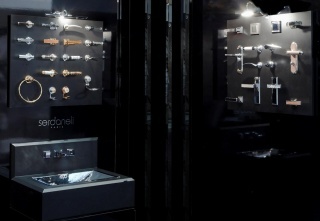 Serdaneli, the haute couture of accessories, bathroom fittings and architectural hardware has over 30 years of expertise in the industry. 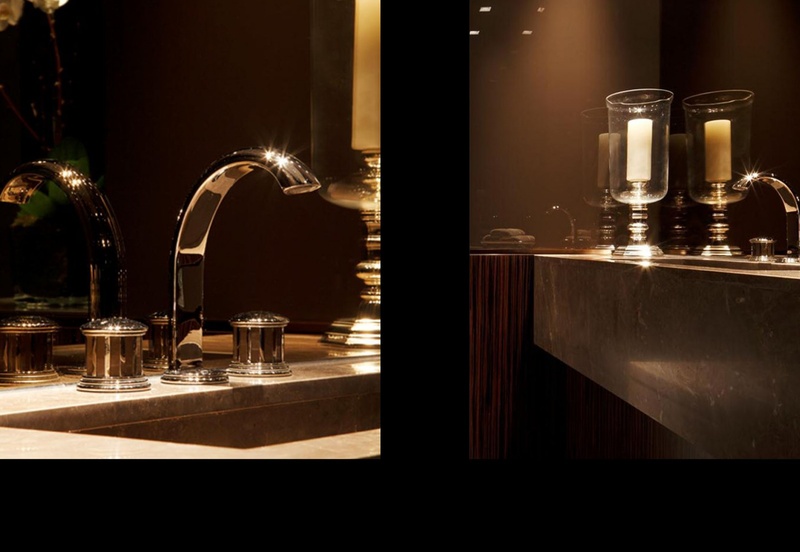 The charm and sophistication of their products find their natural place in Casa Forma’s prestigious projects.